M2CP actuators offer a wide range of frame sizes, horsepower ratings and output speeds to meet a variety of application requirements for voltage, torque, operating time, and valve-shaft diameter. Mounting dimensions are consistent with MSS SP-101, MSS SP-102, and ISO 5210. 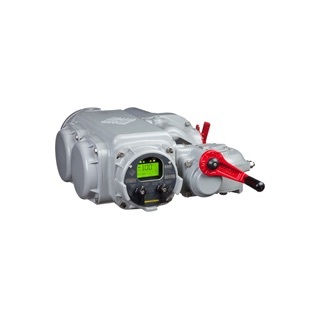 Quarter-turn actuators are designed for ball, plug, and butterfly valves as well as damper and louver drives. Models P, Q and R are direct-mounted for up to 2,500 foot pounds. 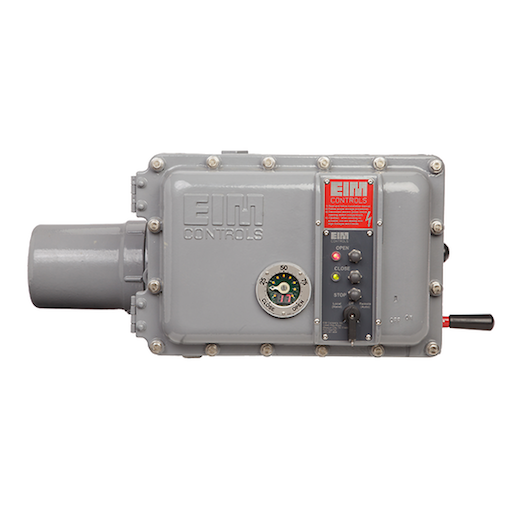 Larger units use close-coupled worm gear actuators for up to 400,000 foot pounds. 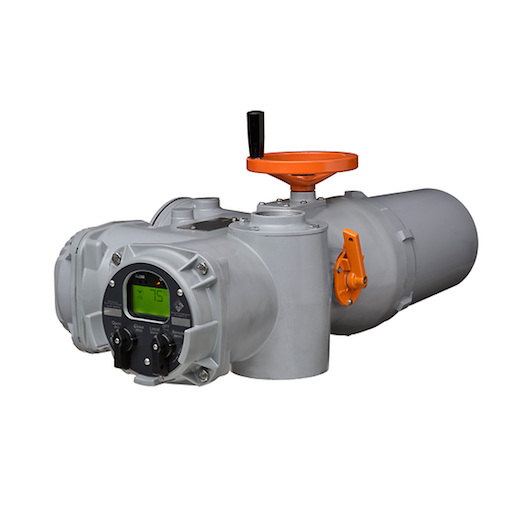 Multi-turn actuators are designed for gate, globe, check, stop-check, and angle check valves, as well as sluice gates, weir gates, and multi-turn damper drives.